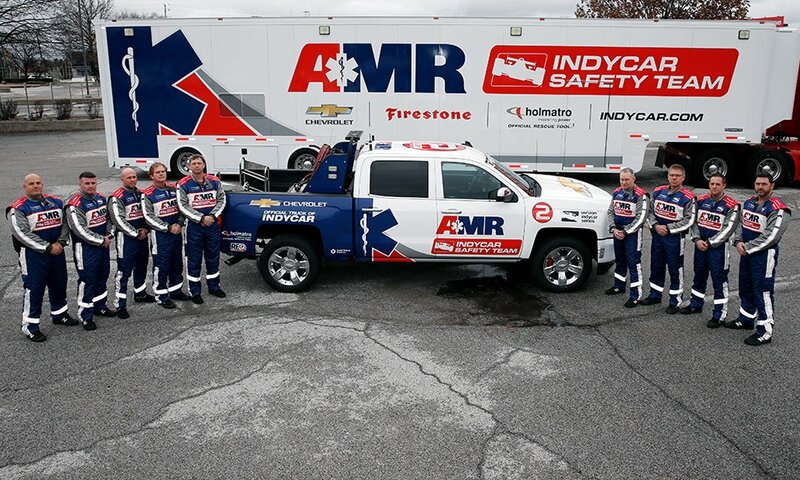 “The INDYCAR Safety Team has a world-renowned history of setting the standard for emergency services in motorsports, and AMR is proud to sponsor the group for the 2018 season and onward,” said Ted Van Horne, AMR president and CEO. “With our focus on safety and experience providing onsite medical responses at numerous sports venues, there is a natural fit for us to sponsor the safety team. We are also pleased to be the official provider of ambulance services at the historic Indianapolis Motor Speedway,” Horne concluded.